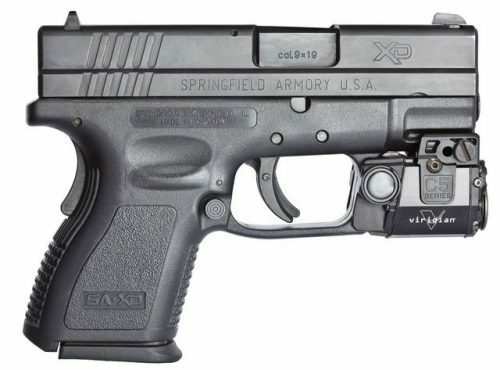 The Viridian C5L and C5L-R tactical light is so tiny, it tucks neatly between trigger guard and muzzle, with no overhang, and will work with virtually any railed gun. 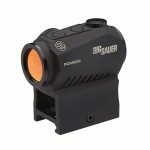 This C5L features a green laser (50 x brighter than traditional red) that is visible in day or night with multiple modes of operation and easy windage/elevation adjustment. 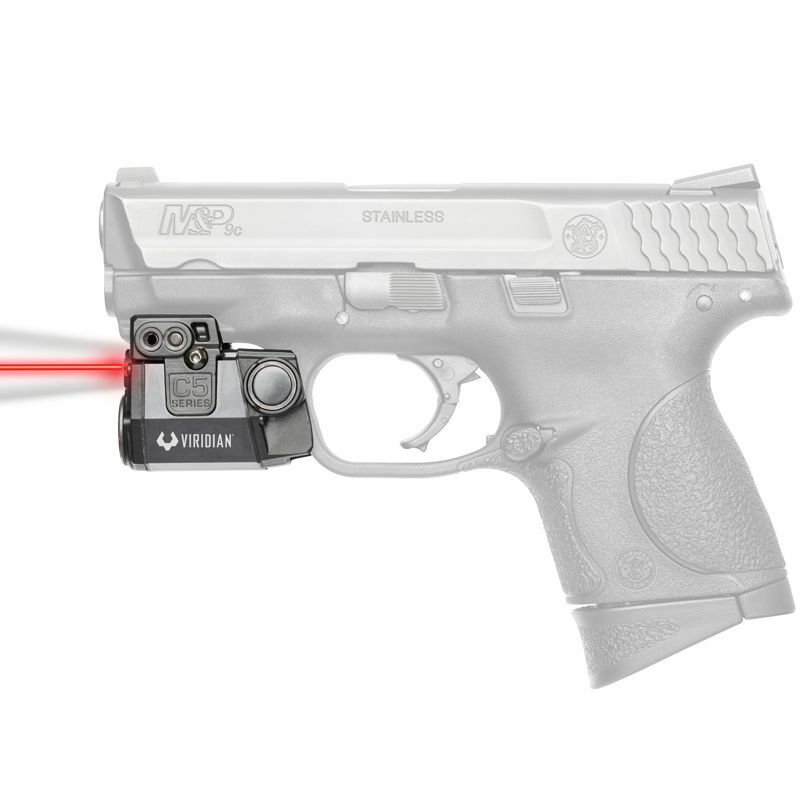 The C5L-R features a bright red laser with multiple modes of operation and easy windage/elevation adjustment. Viridian's C5L and C5L-R are equipped with INSTANT-ON® activation. 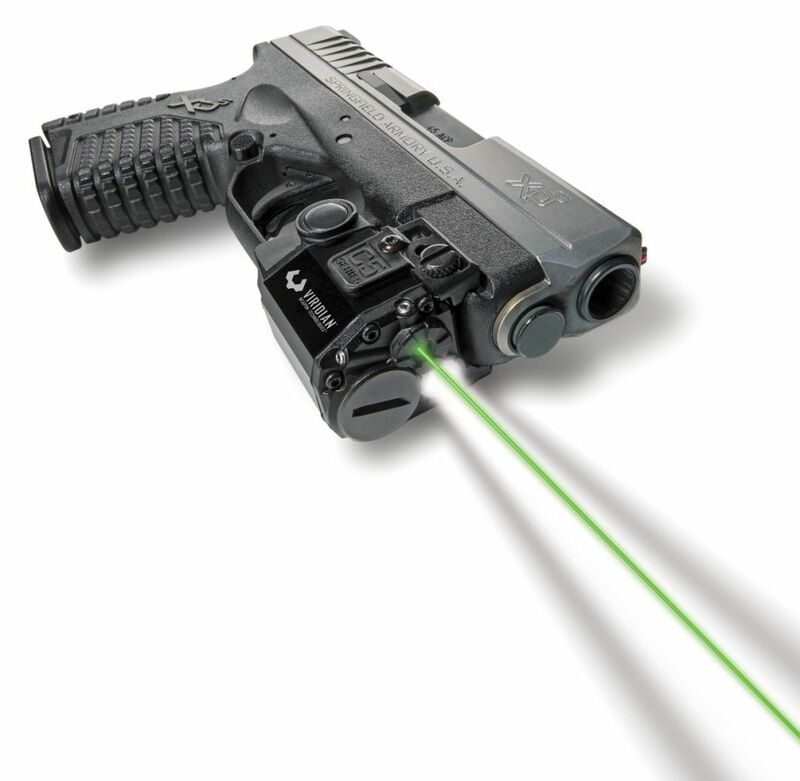 When paired with a TacLoc holster (sold seperatly), you can ignite your green laser and tactical light instantly when you draw your weapon. When you draw it's on. The C5L and C5L-R feature a 100 lumen tactical light with CREE LED in constant and strobe modes. 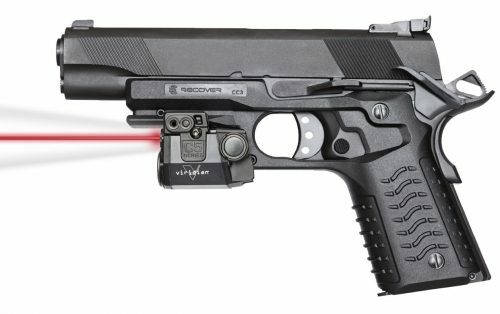 It comes standard with RADIANCE® taclight technology, which expands light into a wider beam, revealing over twice the horizontal area of conventional tactical lights. With no wasted light above or below your target area, you get a better picture, faster discovery, smoother tracking and more positive targeting than any other weapon-mounted tool. 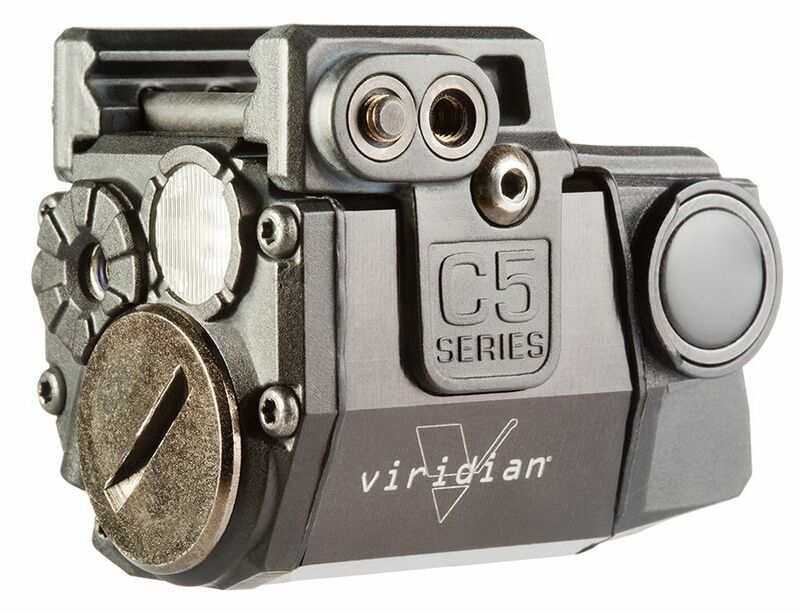 Be the first to review “VIRIDIAN C5L LASER SIGHT + TACTICAL LIGHT” Click here to cancel reply.